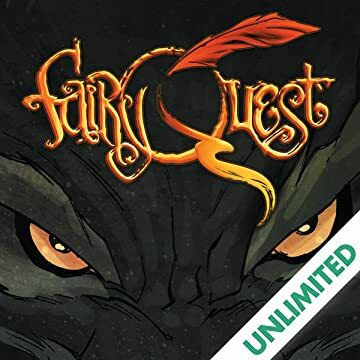 The world of Fablewood, where all of the stories that have ever been told live side-by-side, is a sinister place indeed! 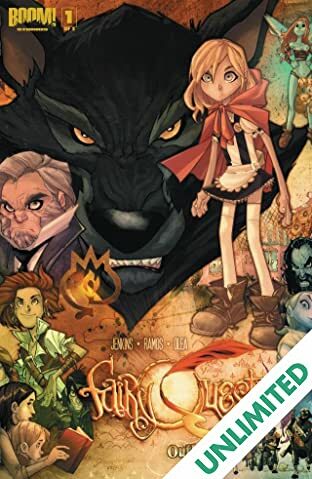 Under the watchful eye of the dreaded Mister Grimm and his Think Police, Red Riding Hood and her Wolf must risk everything to try and escape and find sanctuary in a mysterious place called the Real World... 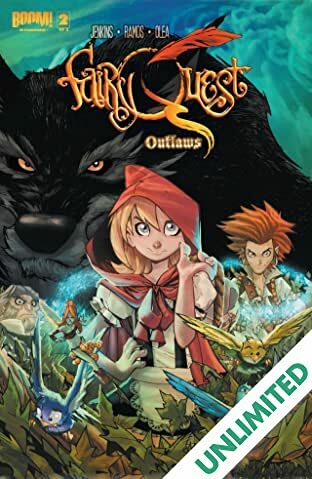 Written by industry legend Paul Jenkins (SENTRY, DEATHMATCH) and drawn by comics superstar Humberto Ramos (AMAZING SPIDER-MAN), the smash Kickstarter success story, FAIRY QUEST, is now available in single issue format for the first time!